Most of the main movements of small and medium-sized head planers are driven by a crank rocker mechanism. Large-scale bullhead planers are mostly hydraulically driven, and the ram is basically moving at a constant speed. The return stroke speed of the ram is greater than the working stroke speed. The productivity of the head planer is lower due to the use of a single-edged planer and no cutting during ram return. 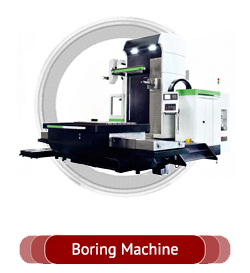 The main parameter of the machine is the maximum planing length. 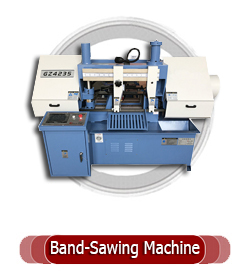 The head planer mainly consists of a common head planer, a profiled head planer and a mobile head planer. The common head planer is operated by a ram with a planer for horizontal straight-line movement. 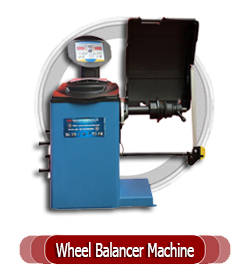 The tool holder can be rotated by an angle in the vertical plane and can be fed manually. The workbench carries intermittent or vertical feed motion with the workpiece. Machining planes, grooves and dovetail surfaces. The profiling planer is to add a profiling mechanism to a conventional head planer for processing shaped surfaces such as turbine blades. The ram and slide of the mobile bullhead can also be moved on the bed (horizontal) or upright (vertical) for planing the partial plane of very large workpieces. 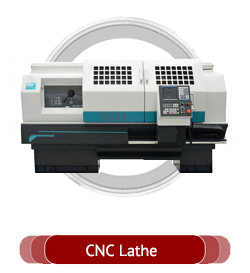 The head planer is mainly used for the plane, forming surface and groove on small and medium-sized workpieces in single-piece small batch production. 1. The workbench of the head planer has a moving mechanism for lateral and lifting; it is used to plan the inclined plane, thereby expanding the scope of use. 2, the feed system of the planer adopts a cam mechanism and has 10 feeds. It is also very convenient to change the amount of the knife. 3. 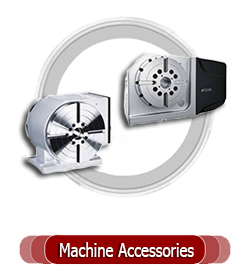 The bullhead planer is equipped with an overload safety mechanism in the cutter system. 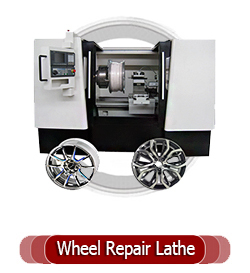 When the operation is inadvertent or affected by external force and the cutting overload, the knife slips on its own, and the non-destructive parts ensure the normal operation of the machine. As shown in Fig. 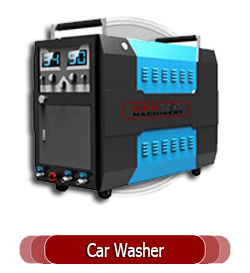 4, the ram and the bed rail and the gear with the speed and the main sliding guide surface are lubricated by the oil pumped by the oil pump. 5, the bullhead planer is equipped with a clutch and brake parking mechanism, so when changing the speed, starting the machine and stopping, it is not necessary to cut off the power supply. 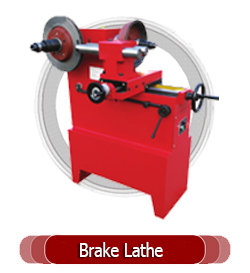 The brake parking mechanism can make the inertial stroke of the ram when the clutch is disengaged is no more than 10 mm. .
DRC Planer & Slotting Machines Features:? Shaper live ram for horizontal linear reciprocating,rotary turret can be multiple angles in the vertical plane,and manual feed table with the workpiece for intermittent motion horizontal or vertical feed for machining plane,ditch slots and dovetail surfaces,etc.,can also be used for processing forming surface,the use of live reciprocating cutting tool is fixed on the machine on the platform of the workpiece. 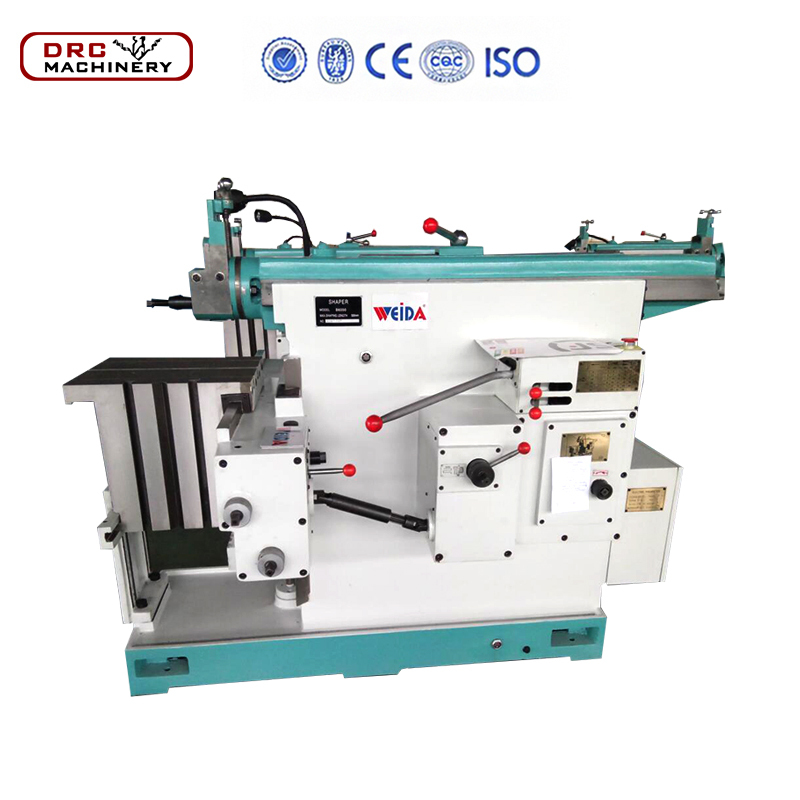 DRC has many models of Planer & Slotting Machines to meet your needs, welcome to send an inquiry for more product information. Send Inquiry Here to Get a Free Work-piece Sample! Send Inquiry Below to Get a Free Work-piece Sample!